Duplex For Sale in Prime location across from Newhall Park. Close proximity to schools, shops, restaurants, train station, public transportation. 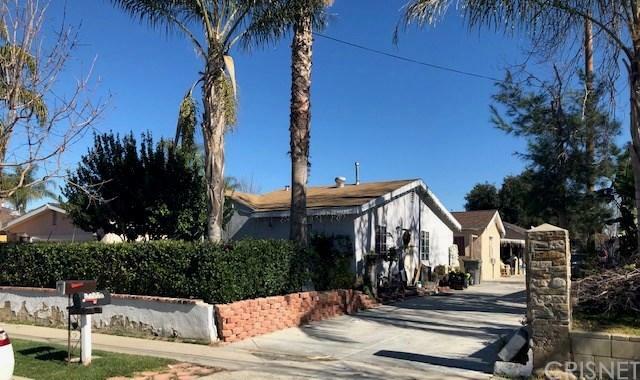 2 units with separate addresses 24952 and 24954 Newhall Ave. Front unit features 2 bedroom and 2 baths with laundry inside and back unit is 3 bedroom 2 bath also with indoor laundry. front unit has two car spaces and back unit has 1 car garage. Long driveway for additional parking.